Techstars Startup Weekend Homs is a global grassroots movement of active and empowered entrepreneurs who are learning the basics of founding startups and launching successful ventures. 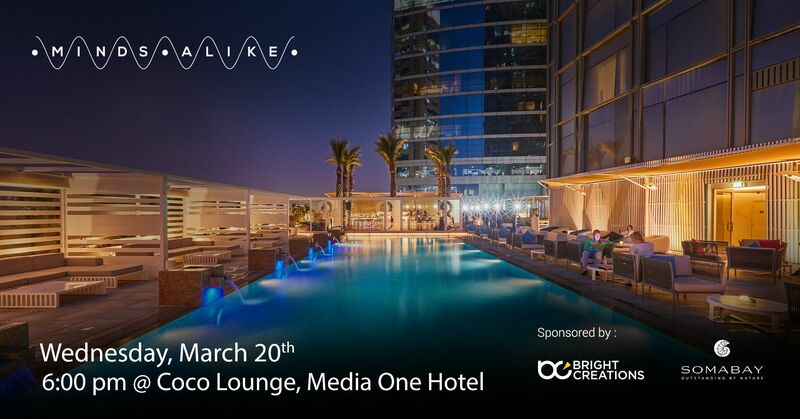 The 2-day event brings together local entrepreneurs, developers, designers, marketers, product managers, startup enthusiasts and anyone interested in building a business and help the local community to share ideas, form teams, and launch startups. 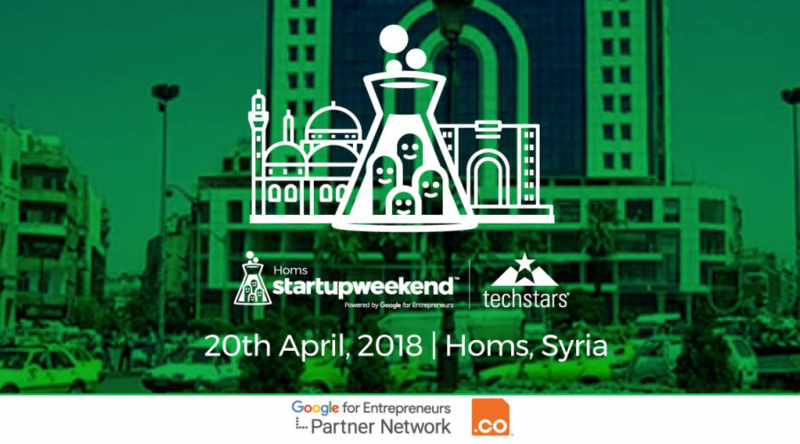 Startup Weekend Homs will be taking place on April 20 - 22 in Homs, Syria. This event is organized by a team of volunteers, passionate about impactful social volunteering and have been involved in several initiatives which have contributed in building the capacity of youth, raised their awareness to many issues and helped them be more determined for their future choices. 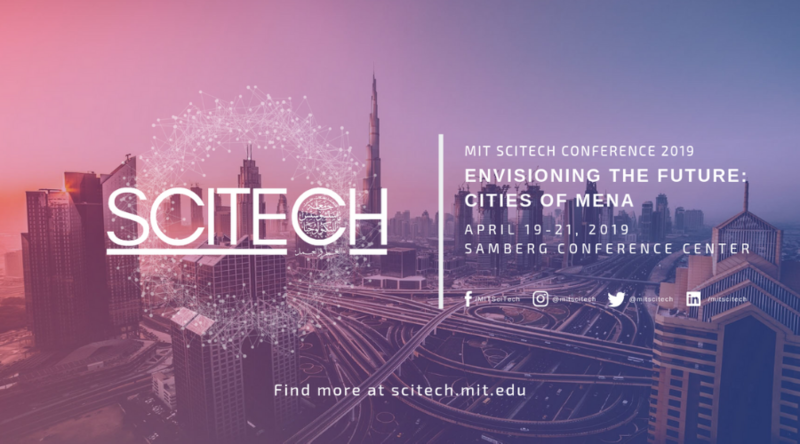 The organizers have already introductory session to clarify the details about the event, and introduce university-level students to the importance of innovation and entrepreneurship. The event is looking for around 75 participants, whose ideas will help solve daily issues facing the local Syrian community. During the event, 10 team will be formed and 3 winners (teams) will get the support to keep working on their ideas by giving them financial prizes for each. 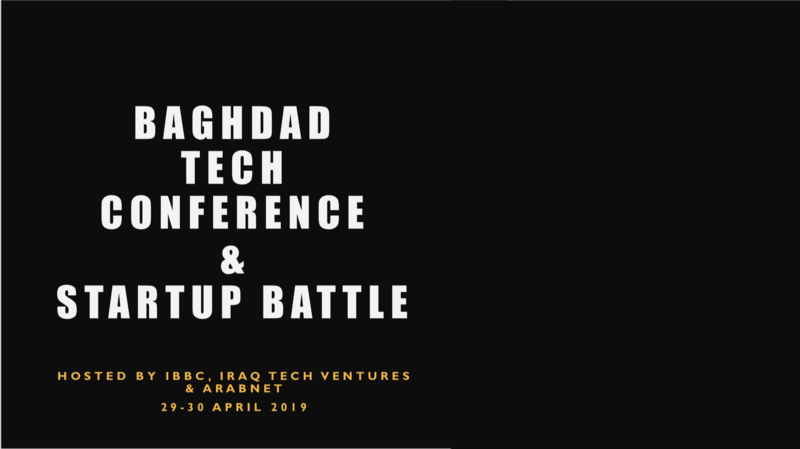 Throughout the event, participants will connect and network with people driven to build something new, and they will mix, mingle and work with new people who could be their cofounder, friend mentor or investor. Register today to be part of this event.